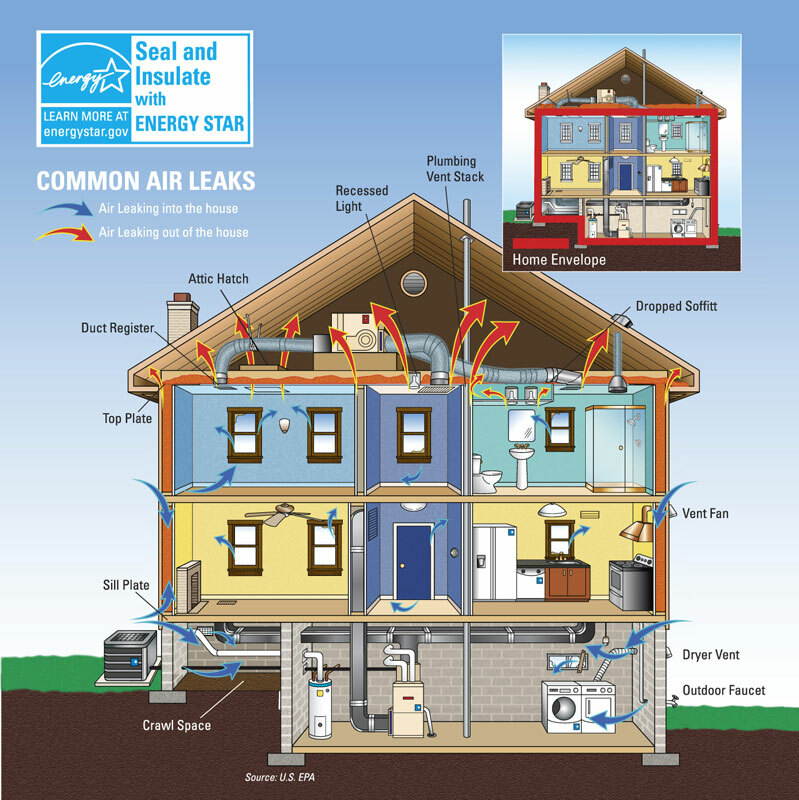 Air that leaks through your home's envelope − the outer walls, windows, doors, and other openings − wastes a lot of energy and increases your utility costs. 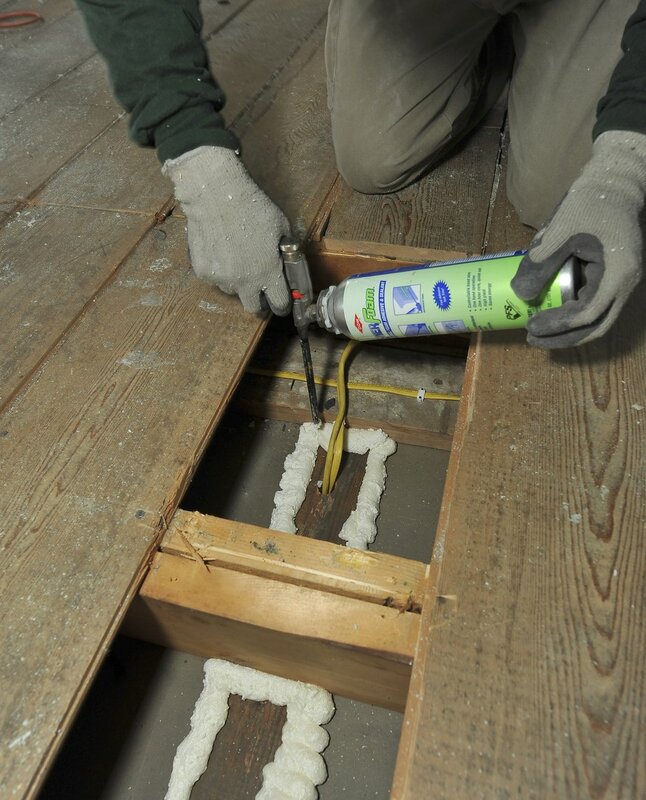 A well-sealed envelope, coupled with the right amount of insulation, can make a real difference on your utility bills. 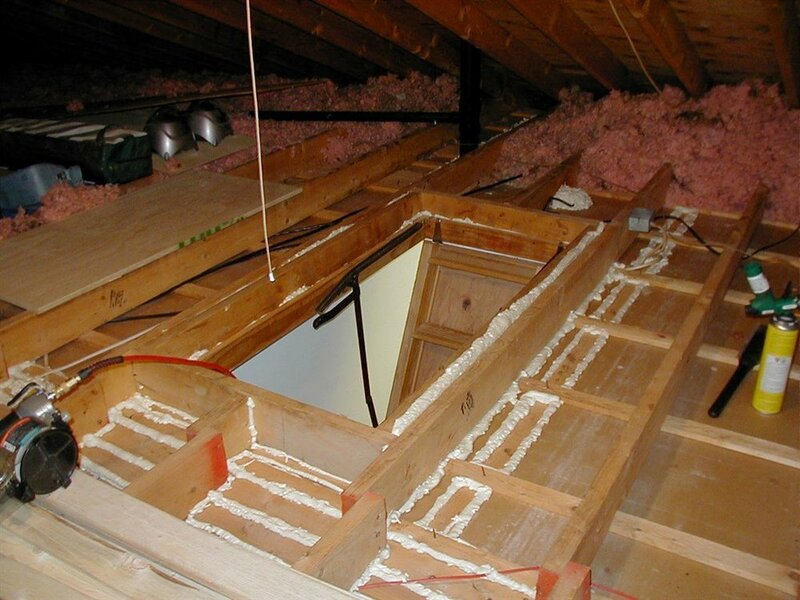 Most homes in the United States don't have enough insulation and have significant air leaks. In fact, if you added up all the leaks, holes and gaps in a typical home's envelope, it would be the equivalent of having a window open every day of the year! STAY COMFORTABLE - NO MATTER THE SEASON! Thank you! One of our certified energy professionals will be reaching out to you shortly. Remember you can always call 845-357-1771 to speak to a energy professional right now!